Welcome to Troop 1998 website! 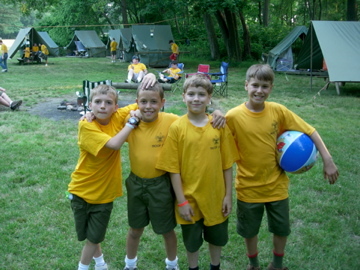 Founded in 1923, Northern Tier is the oldest High Adventure Program in the Boy Scouts of America. For over 90 years, Scouts at Northern Tier have paddled pristine lakes, sweated over rugged portages and explored the untrammeled wilderness of the Great North American Canoe Country. For over forty years the Okpik program of Northern Tier National High Adventure Programs has provided safe, exhilarating and challenging adventures for thousands of youth and adult participants. The name, Okpik, comes from the Inuit word for the Arctic or Snowy Owl which has been used as the symbol for the Okpik program since it began in the early 1970’s. Scouting Without Camping is Like Swimming Without Water!